Many turncoats who left AAP for BJP turned out to be losers in the elections. Sisodia won it the second time defeating Binny by a margin of 28,761 votes. The induction of former union minister in the UPA government Krishna Tirath into the BJP has, at best, led to her finishing as the runner-up from Patel Nagar seat. 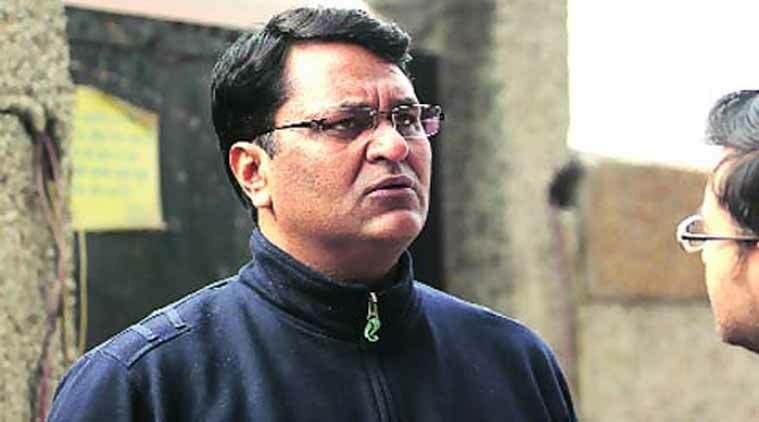 Tirath, who bagged 34,230 votes, lost to AAP’s Hazari Lal Chauhan who got 68,868 votes. Tirath, a former Congress veteran, quit the party about a fortnight before the assembly polls on February 7. Donning the saffron scarf, she had said that the BJP was the only party that cared for Dalits. According to the BJP’s Delhi chief Satish Upadhyay, she was brought in to strengthen the party’s hold over reserved constituencies. In the 2013 assembly elections, the AAP had won nine of the 12 seats, the BJP two and the Congress one. But the move was not enough to add a seat in the BJP’s kitty as she lost by a margin of 34,638 votes. Delhi’s mandate on Tuesday indicated that the majority of its Dalits were among the 54.3 per cent of its voters who chose the AAP. The 12 reserved constituencies in the 70-seat assembly were among the record 67 swept away by the Arvind Kejriwal-led party. Former Delhi assembly Speaker Maninder Singh Dhir, who quit the AAP to return to the BJP, too had to taste defeat. Dhir, who had won from Jungpura last time, was trounced by AAP’s Praveen Kumar by 20,450 votes. A similar move to the BJP by former Ambedkar Nagar AAP MLA Ashok Kumar Chouhan was also met with the same fate. He finished second, with the AAP’s Ajay Dutt winning the seat with a margin of 42,460. Former Laxmi Nagar MLA Vinod Kumar Binny, who was suspended by the AAP for “indiscipline”, too joined the BJP and contested from Patparganj against AAP’s senior leader Manish Sisodia. Sisodia, who had won the seat with a margin of 11,476 votes in 2013, won it the second time defeating Binny by a margin of 28,761 votes.